Buying a gift for a close and meaningful friend is not as easy as you might think. You know you cannot offer something meaningless, and in many situations, you are left scrambling for last minute gift ideas because you’re down to a matter of hours before you have to make a choice. Does that sound familiar? There are so many people in your position right now. 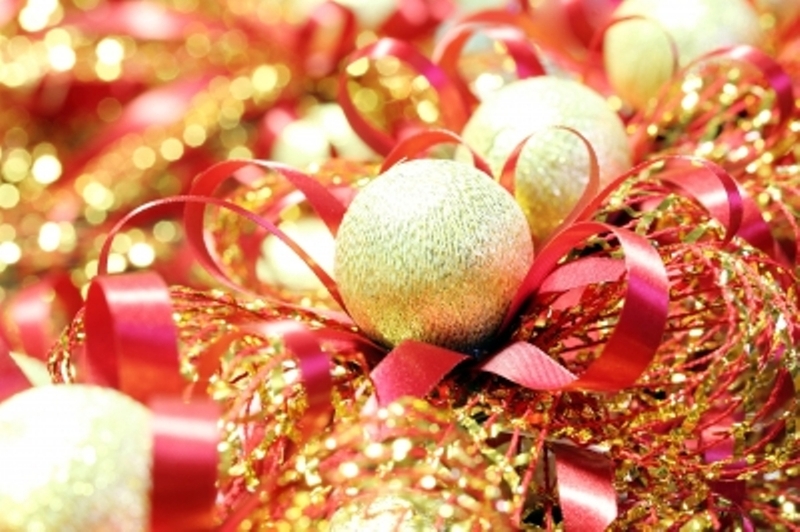 In order to make your choice easier, here’s a few tips that you should know to save you this holiday season. You cannot offer a scarf or a sweater to someone that you consider a close or best friend. Such gifts can easily be misinterpreted. However, if you make the sweater yourself or you accessorize it, the gift gains a whole new value. 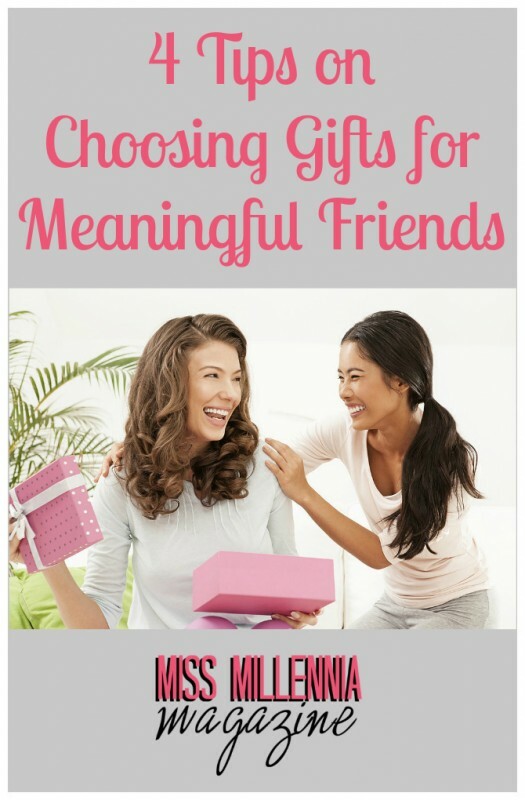 All considered gifts for friends should be special, but that does not mean that they need to be expensive. Look online for tutorials that teach you how to personalize gifts. You can find many ideas to use that add sentimental value to the gift you offer. You surely have a strong bond with your friend, and you know a lot about him/her. It is impossible not to know something that this special person would love receiving. In many cases people do not even consider that because they want to be original. Well, you can be original with something that your friend really wants. For instance, let us say that your friend keeps talking about a specific fragrance that he or she loves. Buy it. Then, make your friend go through a game before it is offered. You can personalize the gift box and offer the fragrance together with a scarf as a way of having fun. The best gifts that we can receive are those that we really want, and only our close friends really know what we want. Did You Ever Consider Scrapbooking? Make-up is great. A fragrance is fine. However, all these eventually finish. A scrapbook is something that you can keep adding to. Offer it as a gift you know your friend will love. Make it a special scrapbook that highlights how much that person means to you. As time passes, you can continue working on the book together, adding new pictures, drawings and pages. Such a gift can actually bring you closer together. Nothing says friendship like matching items. You can consider necklaces, photo frames or basically anything that looks better when matched with something else. A traditional gift that’s quite popular at the moment is a set of matching coffee cups. If you and your friend both love coffee or tea, it is a guarantee that this type of gift will be appreciated. Take as much time as you need, and think as big as you can. Don’t worry so much about not finding something special. Because you know your friend, it is a guarantee that you’ll choose something that’s great.